Investors are increasingly exploring alternative asset classes in search for higher yields as traditional real estate sectors show weakness, according to a new report from property services firm JLL. "Real estate yields have tightened to historically low levels across most sectors. Consequently, it is becoming increasingly difficult for investors to generate decent returns from traditional property assets," said Denis Ma, head of research at JLL. 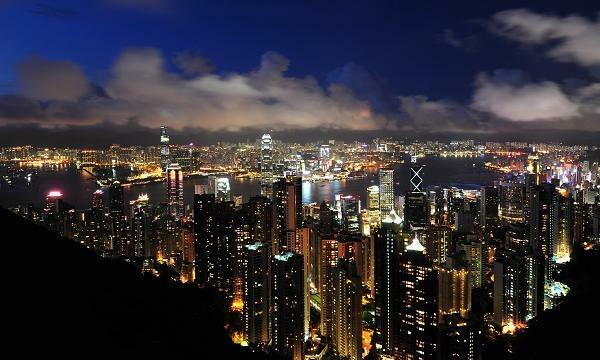 Specifically, co-living, data centres and car parks edged out other alternative investment options in Hong Kong, including senior housing and aged care, self-storage and education. Ma reckoned interest in alternative investments will continue to increase as investors seek to diversify their portfolios, and due to the longer term secular trends that are driving demand in these sectors. "We have witnessed an uptick of interest in alternatives, where investors can achieve potentially 50-75 basis points higher yields compared to established real estate sectors," he added. According to JLL, co-living will be driven by the relative affordability of living in shared rooms in one of the most expensive property markets in the world, and a short-term shortage in student accommodation. The large number of transient non-local professionals in Hong Kong will also be a key source of demand. Data centres in Hong Kong, meanwhile, will benefit from a continued surge in global data creation. The island holds an advantage as a data centre hub due to its relatively low exposure to natural disasters and robust telecommunication network. Hong Kong, together with Singapore, Sydney and Tokyo, rank as the preferred location for data centre investments in Asia-Pacific. JLL estimates that the SAR holds an estimated capacity of 285MW which is the third largest in APAC and trailing behind Tokyo’s 315W and Singapore’s 330MW. 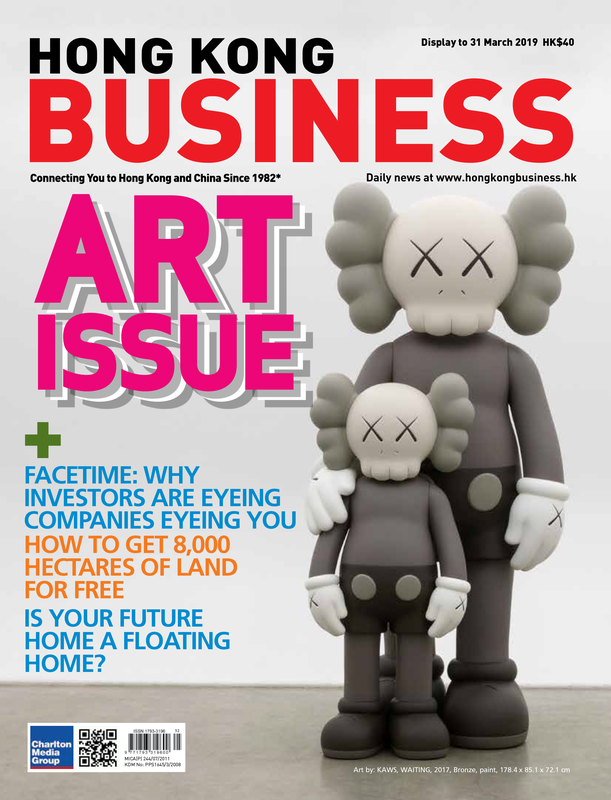 Also read: Will land shortage cripple Hong Kong's data centre dreams? Other data centre operators in Hong Kong include Singapore-based AirTrunk which leased 187,000 sq ft warehouse in Tsing Yi for its first Hong Kong location and the tender for 1.2 million sq ft data centre site Wan Po Road in Tseung Kwan O which is set to be the SAR’s largest data centre development. 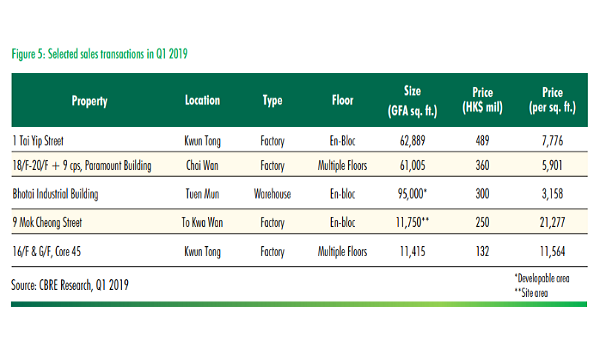 Chinese data centre operator GDS Services also acquired the CS Logistics Centre in Kwai Chung for $770m with plans to develop it into a 195,000 sq ft data centre. Hong Kong car parks have also become more attractive for investors as their number have failed to keep up with a surge in licensed private vehicles in the past decade, resulting in a flurry of record-breaking transactions. With the government unlikely to shift course in pumping up car parking supply, this should support the growth and prices of car parks, JLL said.